The farm and farm village Borgo Tiedoli located in Borgo Val di Taro, Parma ground on the unspoilt area but rich in history. The structure offers its guests accommodation in two tastefully furnished with attention to detail complete with bedroom, living room with kitchenette and bathroom. We accept your dog any breed and size without reservation and without additional cost. The ideal place to regain wrapped in an atmosphere of class and tradition, a place of peace and well-being, a luxury to be granted against the stress of everyday life. Accommodation is offered in 2 suites and 3 double rooms, spacious, decorated and furnished in a rustic style to keep the warmth and style of the place and create an elegant atmosphere that allows guests to feel "at home". Structure does not give up comfort, but offers modern facilities with Wi-Fi, satellite TV, safe, mini bar and comfort kits. The restaurant is on booking to guarantee a menu of local dishes steeped in tradition and characterized by simple flavors, which varies throughout the year with the seasons, based on products from our organic garden. The wine cellar offers a wide variety of wines and spirits tasting and meditation. 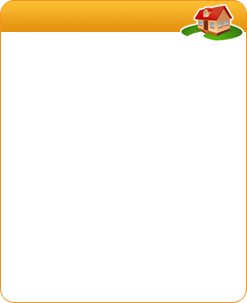 You can buy organic products in our company and products Hydroponic carefully limited edition. A few kilometers from the center of Todi and the centers of interest of Umbria, in a splendid panoramic position, the farm Acquaviva is the ideal place to spend your holidays in the quiet of the Umbrian countryside. In the old restored stone farmhouse are four apartments with one or two bedrooms, a bathroom and a living room with space and equipment for cooking. A common room with a large fireplace is available to guests for reading and recreation. The swimming pool and bowling alley are surrounded by olive grove and open at the scene of the surrounding hills. 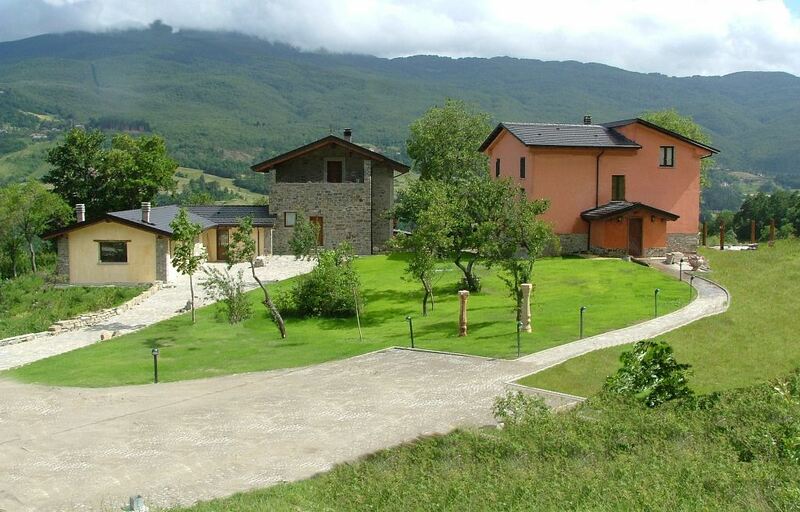 All of the facilities have been designed to accommodate customers with special needs as well, so as to make the rural areas accessible to everybAcquaviva Agritourism is undoubtedly an excellent starting point for day trips. 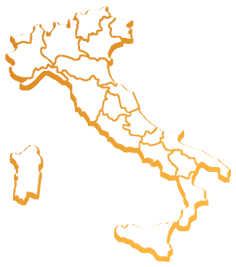 In addition to Todi, it is also easy to reach Perugia, Lake Trasimeno, Assisi, Orvieto, Spoleto, Montefalco, Marmore Falls and even Rome and Florence. The agriturismo Ca ' Vecia with swimming pool, is located in the Verona countryside connected at a distance of 300 mtr from the main road , turn right where you can' reach in 15 minutes the splendid cities' art Verona and turn left to get to the lake Garda , and the major theme parks of Garda , including the number one in Italy Gardaland (5 km .) 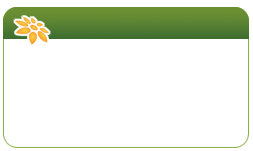 and of these ' can also buy tickets at favorable prices and direct access avoiding the queues at checkouts. The structure and ' totally green vineyards , with a large garden at the front and one at the rear , enhanced by a beautiful large swimming pool ( 15 x 8) , games, and an elastic net for the most' children. There 's also a natural lake and a small zoo of animals peasants for the happiness ' of your children. 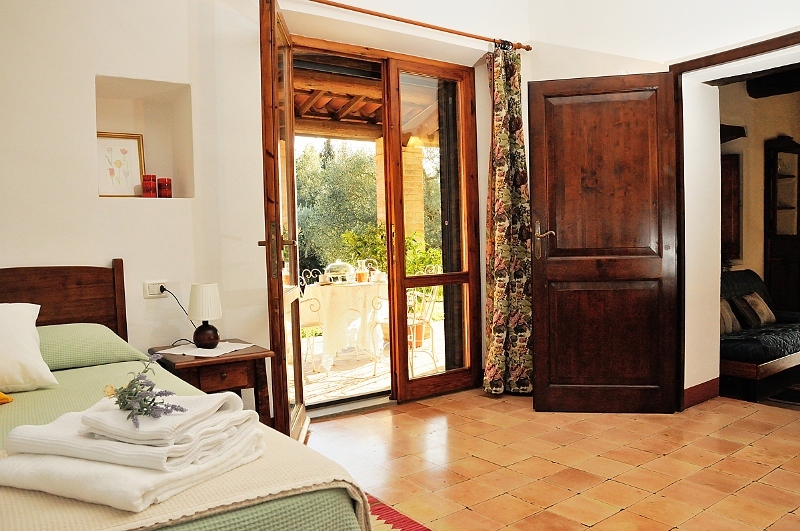 The agriturismo Ca ' Vecia and ' equipped with all modern comforts , with 14 rooms decorated in a classic style with air conditioning, safe, hairdryer, bedding supplied as well as products for personal hygiene . The breakfast buffet and ' full and enriched products made at home by the owner . If you are looking for a relaxing holiday close to the centers of tourist interest The farm Ca ' Vecia and ' the right place. 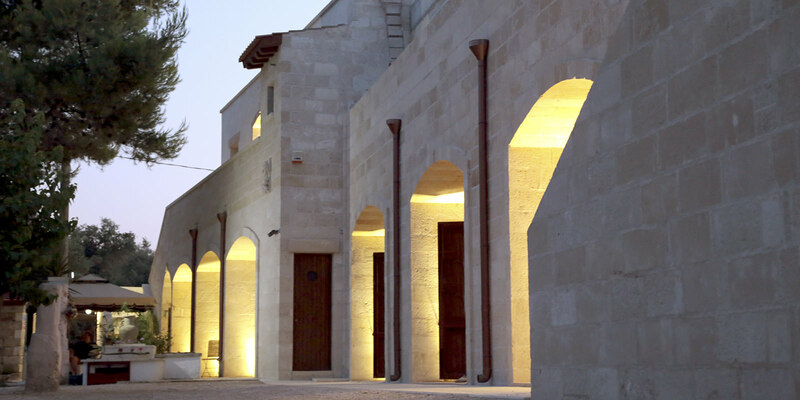 Tenuta Mezzana is at the heart of Salento. Ideal for those who want to reach the historical and artistic beauties of the city of Lecce and its neighboring towns, but also for those who want to immerse themselves in two colourful seas from the beaches of Gallipoli to the cliffs of the Adriatic coast. 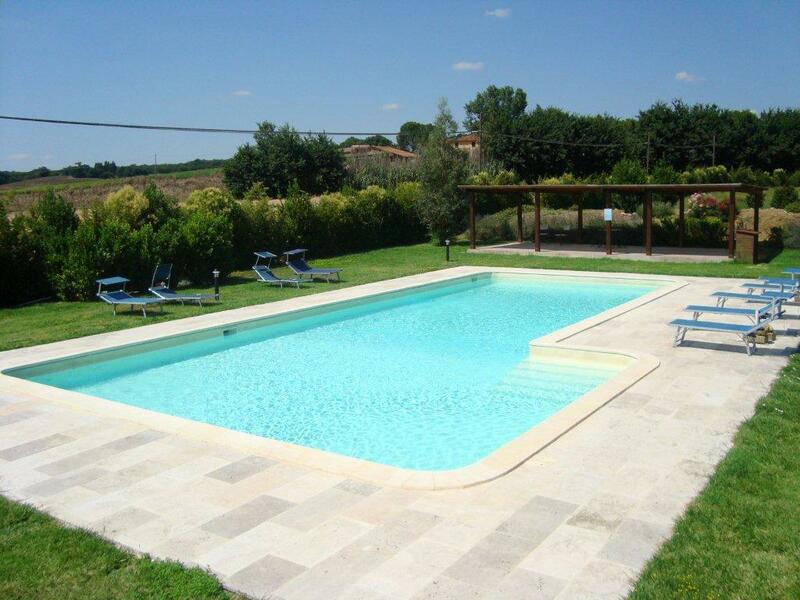 Farmhouse in the Salento region surrounded by 35 acres of olive groves. Every room has onsuite, air-con, television and bar fridge. A swimming pool is available . This ancient Village in the green heart of Italy between Umbria and Tuscany, surrounded by age-old oaks woods, owing to its isolated position and evocative landscape is an ideal destination for holidays in contact with nature and a starting point for numerous excursions, in the surrounding there are many circuits for mountai bike and trekking. The estate consisting of a manor house and several farmhouses dating back to the 17th century, has been carefully restored and has 7 apartments, all of them with independent entrance, central heating and garden furniture. These characteristics grant our guests a all the privacy they may need. In the Park of Maremma, to two steps from the sea the farm holidays "la serrata" offers relax, slows down the rhythms, makes to discover you the scents, the sounds, the colors of the nature thanks also to the possibility to have use of our swimming pool…it offers the possibility to ride near our horse enter(ecognized F.I.S.E). 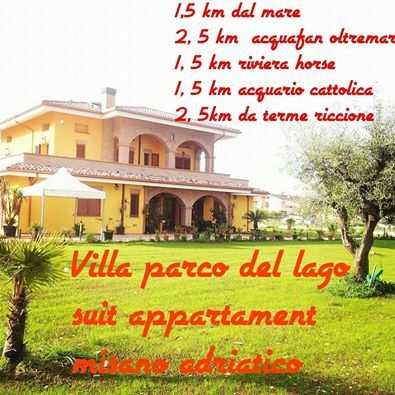 It is worth the pain coming to find to us..
independent country house situated in Northern Latium, on the borders with Umbria, 50 km from Rome,20 km from Viterbo and 80 km from Orvieto and only 15 km from the A1 Highway,. Menica Marta B&B is the ideal location for people seeking the quiet and calm stykle of the Italian country life. At the same time is possible to visit within an easy reach the most important cultural sites of Latium and Umbria: Rome, Viterbo with its worldwide famous Thermal Spas, Orvieto etc..
Casa di Monte Farm Holidays is a wonderful location for your leisure time thanks to the apartments you can rent, the standard diving swimming pool, the restaurant low cost with typical products. San Baronto is the astonishing place where the Inn is in. In the quiet and near magic atmosphere of the Umbrian Hills, where the Country’s green comes in a variety of different shades… there lies VILLA PASCOLO: an ancient Residence of local Landlords which has been recently remodelled to meet our Clients’ requirements and confort, and yet it retains all the glamour of the good old Country life, with everything, all around, that makes you live…. The spell of the ancient life. Located as it is in the close proximity of MONTE CUCCO, in a vast Park area of secular trees and a sound, unblemished landscape, in this Oasis of Peace and Relax, you can really live up…. All the warmth, and all the feelings… of the original inhabitants of this Region. 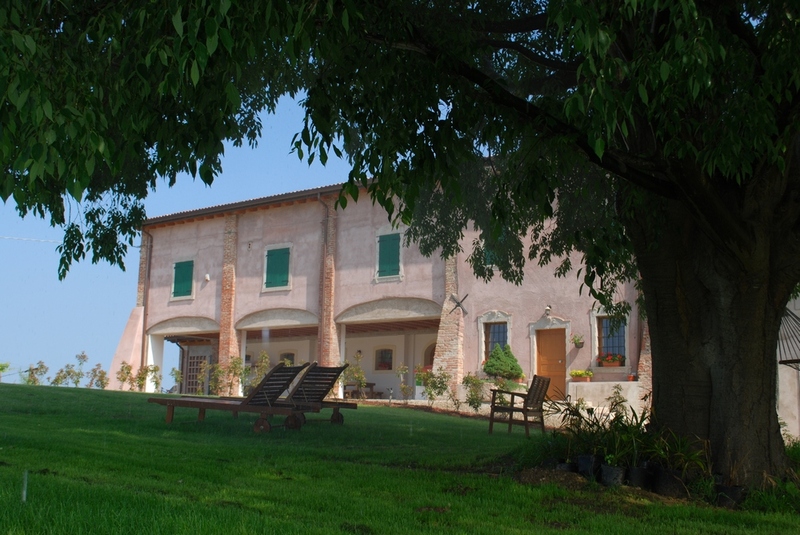 Tenuta Scacciavolpe is a pleasant farmhouse from the 1600s located on a hillon the edge of a quiet relaxing wood situated in the large Berte farm. This is an ideal opportunity to immerse yourself completely in nature and to enjoy the relaxing country life. There are splendid views of the surronding countryside. The old stables have been carefully refurbished and equipped as a conference room ideal for receptions. 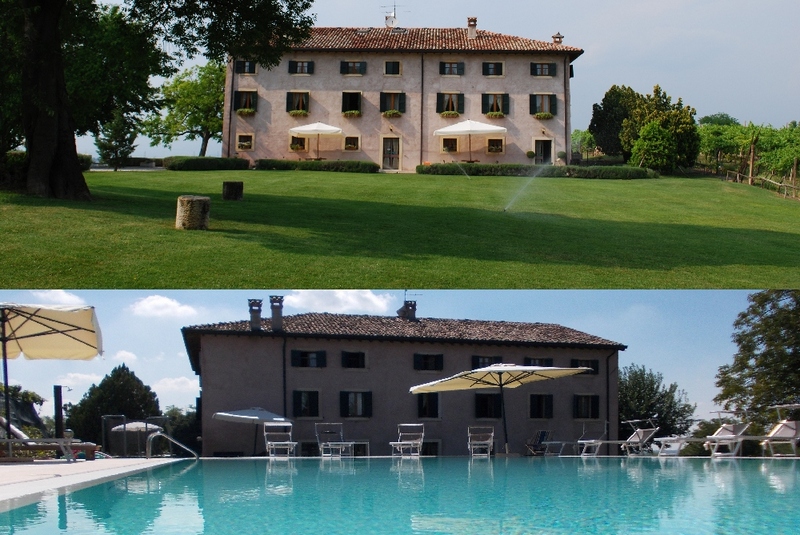 The farmhouse, which has been recently restored in the Tuscan style contains rooms and suites which have been decorated with care and taste all have their own bathroom and heating. The apartaments are also available for rental on a weekly basis.